We all know VR is a very popular stuff currently. There are lots of big companies start to develop their own headsets. Facebook and Youtube begin to support 360 degree videos on their platforms. Due to their works, we could expect there would be huge amounts of applications that target to Virtual Reality in the next couple of years. Currently, if you want to play VR content, you have to spend about $300 USD to buy a headset and plug several wires into your desktop. I think it would increase the wall to invite users to use VR. On the other hand, Google and Gear VR choose to use mobile devices as their headsets. 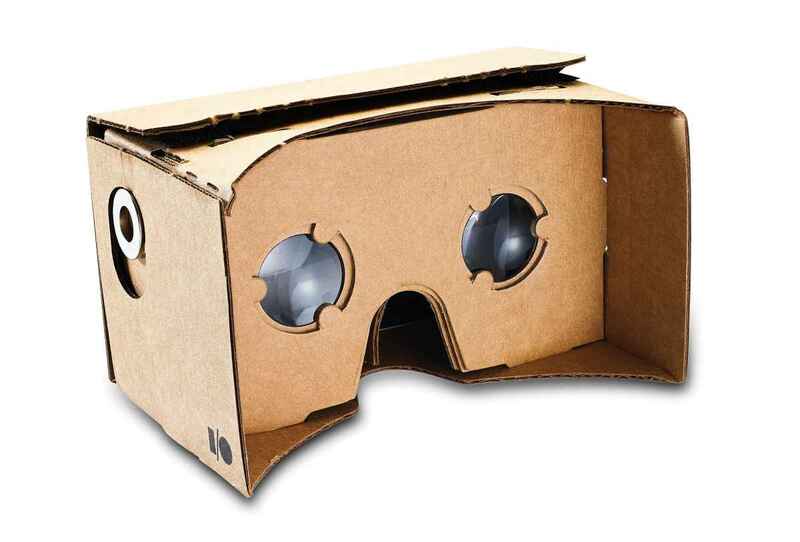 You just need to spend $20 USD to buy a Google Cardboard and can start to enjoy the interaction with VR content. How about the content part of VR applications? If you want to write an application for Oculus, you must write Windows version for Windows users, or MacOS version for MacOS users. On mobile devices, you also need to rewrite apps for Android and iOS versions. No one wants to spend lots of time in rewriting the same code. Actually, there is an approach can solve this problem. That is to use HTML5 tech to make web apps. Luckily, WebVR API could help us meet the requirement. WebVR  is an experimental technology WebAPI in Mozilla and Google. In Mozilla, we call it MozVR . It has been landed in Firefox Nightly. The goal is for any VR devices could display VR content from browsers. Therefore, we can find lots of demos on MozVR.com that you can view the content through Oculus Rift. However, the main topic of my writing is want to prove how to view VR content on your mobile devices, I want to prove the concept and tell everyone how to use their mobile phones to view WebVR. 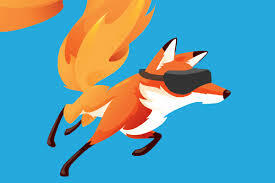 Go on, I will tell you how to use WebVR API on Firefox browser Nightly and Firefox OS. First of all, I would like to say the results that I am very satisfied. But there are still some workarounds that have to been noticed. 1. Fix the image size to power of two. This limit actually is according to WebGL 1.0 spec. Under the desktop environment, some browsers can solve this exception. However, on mobile devices, we must follow this limit. Otherwise, it will be crashed. 3. On mobile devices, we have no position tracker support. On Firefox Android, PositionState support has been landed to nightly version. However, on Firefox OS, it is not implemented yet. So, I decide to use dom.deviceOrientation APIs  on Firefox OS. Finally, Let's see our demo that is done at Mozilla work week in Whistler.